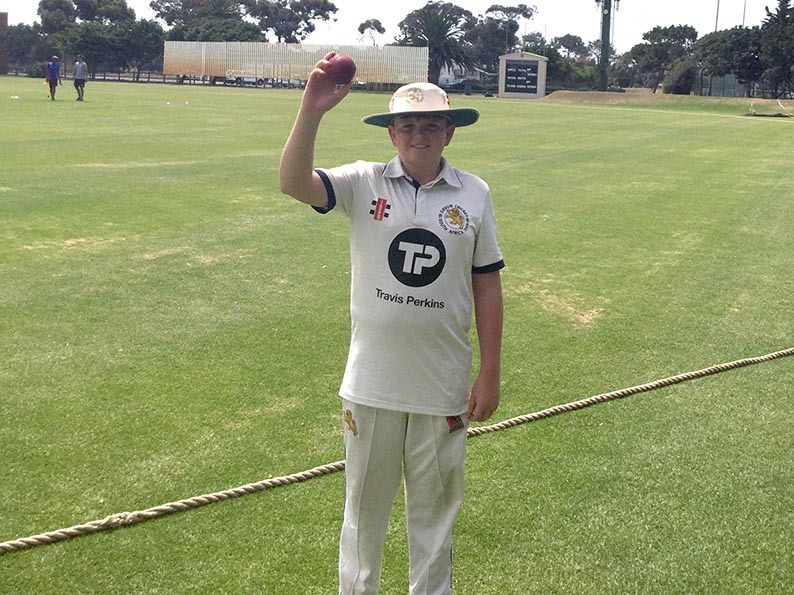 PAIGNTON spinner Rory Medlock bagged a five-wicket haul, but it wasn’t enough to prevent Devon’s U15s losing their two-day game against Western Province U14s, writes Jim Parker. Off break bowler Medlock finished with figures of five for 39 off his 18 overs. 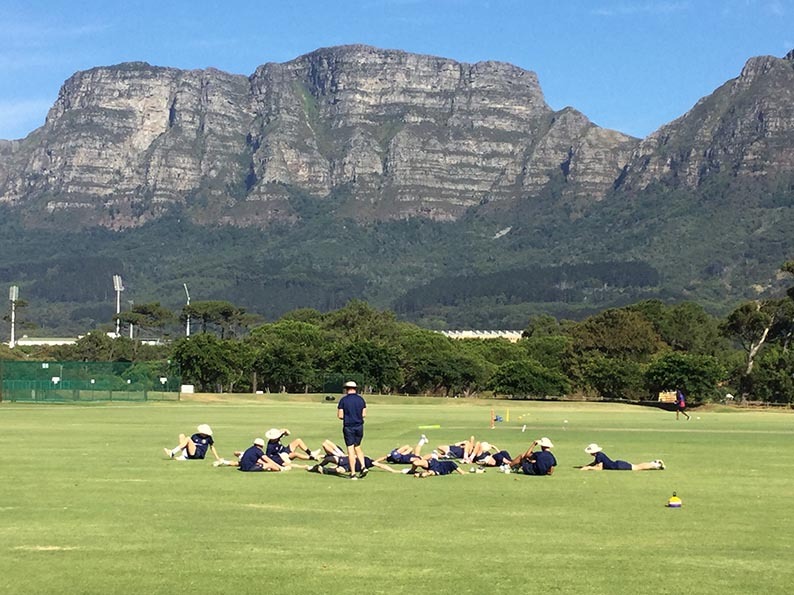 It was always going to be an uphill struggle for the tourists and that’s how it turned out as Western Province declared on 198-7 in their second innings. Ben Levitt made 53 not out as Devon were set a second innings target of 285 off 67 overs. An opening partnership of 64 between James Hayter (31) and Reuben Windley (30) at the required rate set Devon on their way. Once the spinners came on a dramatic collapse ensued from 64 for no wicket to 103 for seven, including a hat trick for Giyan Sulcas in the 30th over of the innings. Only skipper Jasper Presswell (24) and his twin Charlie – 75 balls faced for five runs scored – detained the bowlers long after Sulcas struck. After a final flurry from tail-enders Medlock (23) and James Rowe (11), Devon were bowled out for 159 with 12 overs to go to give the home team a 125-run victory. A break in the match itinerary allowed the touring party to see what life is like for township residents around Cape Town. Housing conditions have improved immensely in the Cape Town township of Langa but thousands of people are still living in shacks. The boys were given a tour round Langa by ‘Ezra’, who has spent a lifetime coaching cricket to township youngsters. The Devon boys were invited to take part in a cricket session with boys and girls from a nearby school. No plush indoor cricket centre with bowling machines and nets here. Just a small, concrete area, a set of stumps and some tennis balls. All the youngsters loved it so much they joined together in an impromptu song-and-dance session before saying goodbye.